A Pretty Special StreetThis home has an atmosphere of absolute charm - just try to find a house that is better value! 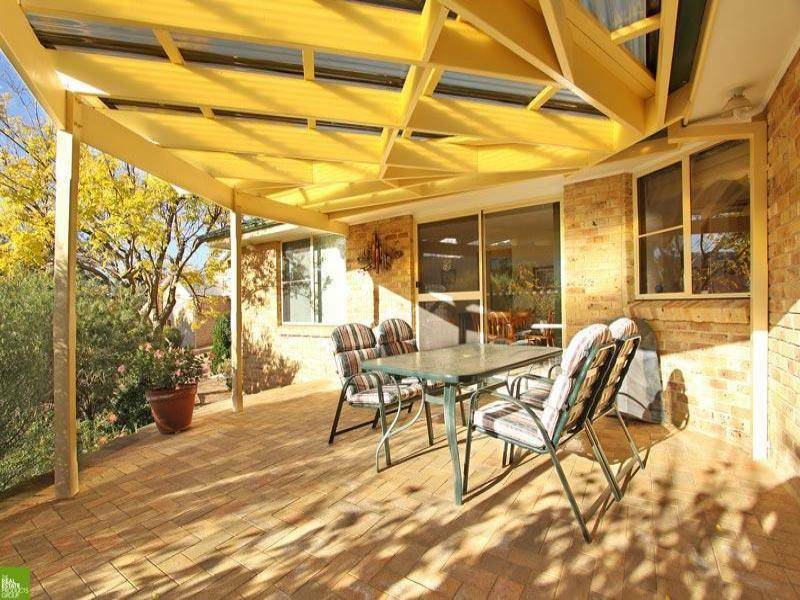 This immaculately presented, single level, four bedroom brick veneer and tile roof home has something for everyone. Eco friendly, lovely and warm in winter and lovely and cool in summer. Segregated living and bedroom areas. Featuring an elegant sunlit lounge / dining which offers views of the escarpment. 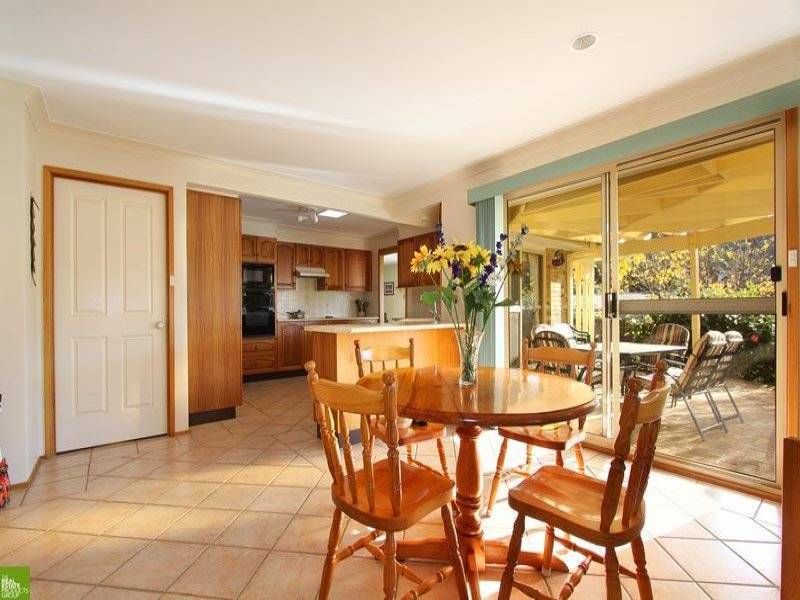 Stunning Blackwood timber kitchen with plenty of bench space, huge corner pantry, dishwasher, wall oven and microwave. Kitchen is adjacent to meals area and a comfortable family room which opens onto a lovely covered outdoor eating and entertainment area. Master bedroom includes walk in robe and ensuite. There are built in wardrobes in the other three bedrooms and a sparkling main bathroom with a spa bath and separate toilet. 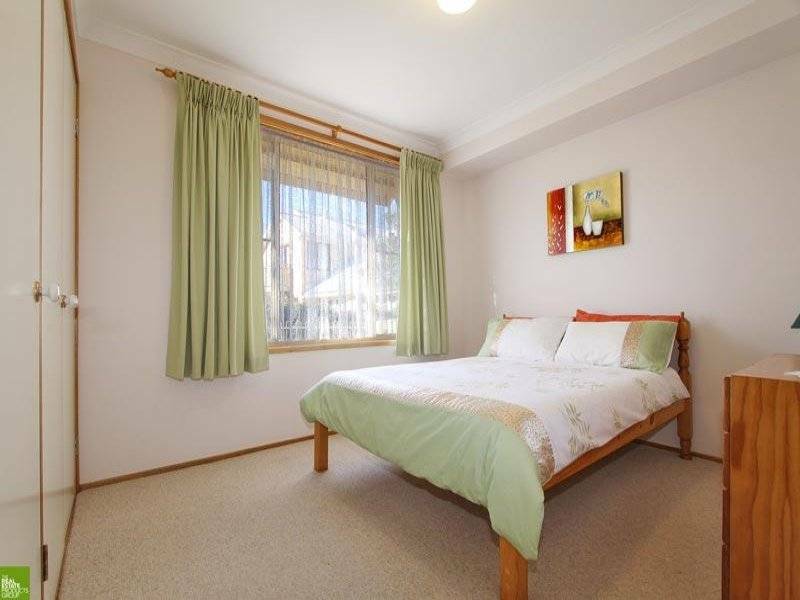 There is a double remote garage with internal access plus plenty of room for additional parking. A glorious wrap-around porch, water tank for the low maintenance fully landscaped gardens and panoramic escarpment views complete the home. This home will put a twinkle in the eye of the lucky new owner. "My Dad and I used All Residential Real Estate to sell our property. I honestly think everything went really smoothly and was hassle-free. We were kept updated daily with emails from the agent. Me and Dad were amazed how fast our property was sold, it was only on the market for a week. Some houses in our area were on the market before Dad's and they are still for sale now. Ours was almost sold before the "For Sale" sign went up! Everything went great, we were really impressed and we got what we were looking for."